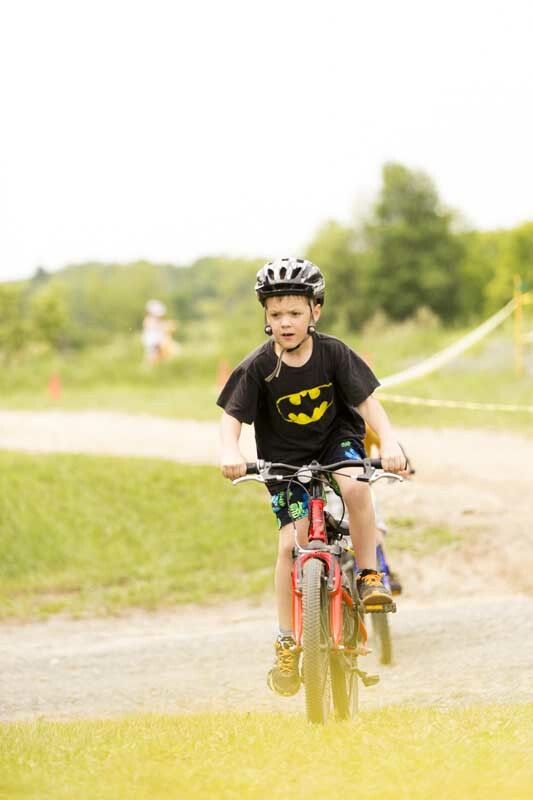 MTBK Summer Classic – KIDS RACE! 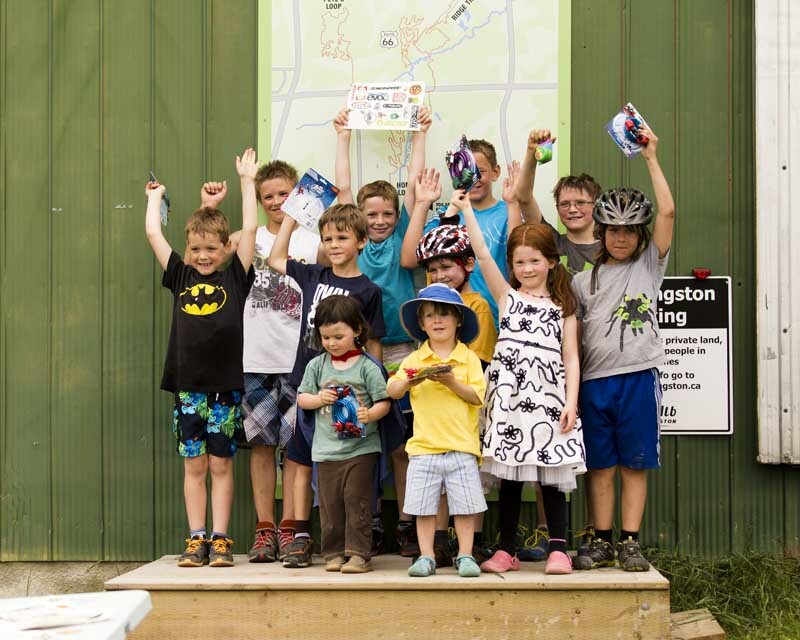 This weekend’s kids race will be the first ever MTB Kingston SKID-ATHALON!!! 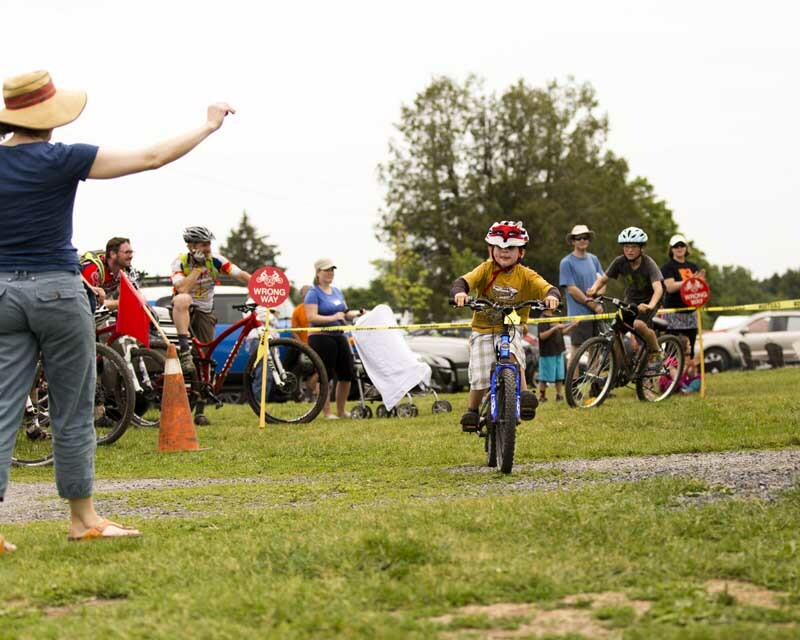 Pre-race meeting starts at 9:45 am on Sunday July 19th and will introduce young racers to bike race etiquette and help keep the race fun and safe for everyone. Award ceremony will take place at ~10:25 and will be followed immediately by the start fo the Full Course event. The race course will be very similar to the one used this past Spring (pictured below). 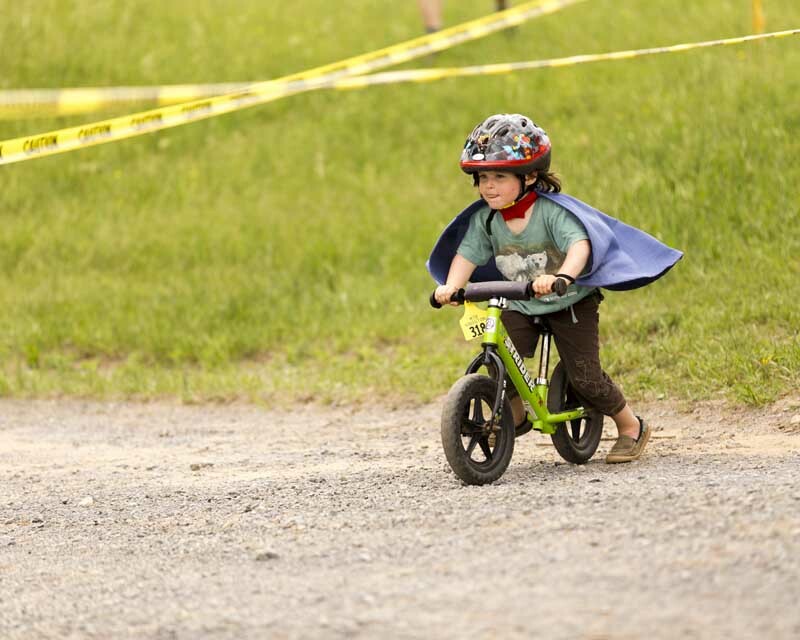 Full course event will take place immediately after Kids’ Race.